>It has been a hell of a year, this year of the food. What started out with a global food crisis in early spring with food riots raging across the globe has ended with a massive economic meltdown. Fortunately, the weather this year ensured a reasonable harvest and the food crisis abated, but with an uncertain economy, food aid for those most in need will decline….Yes, these are unpredictable times. Here in Canada, the persistence of food poverty continues and has worsened with the food price increases. 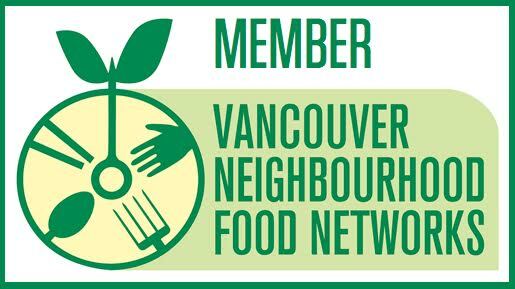 The Food Bank’s just published annual survey of users Hunger Count 2008, has found that food bank use in B.C. has grown 2.1% to 78,101. Nationally, there was a very slight decline in users, but in spite of a very strong economic year, 704,414 Canadians still use the Food Bank. The most surprising numbers are the rising numbers of working people or “new poor” users of the Food Bank. The persistence of food banks, next to homelessness, is perhaps the most visible sign that our social safety net has failed. We have no federal poverty reduction strategy, no universal affordable childcare, no national affordable housing program. Instead, we have institutionalized food charity. In B.C., a policy context of reduced welfare benefits and tightening of eligibility rules since 2002 has made it tough for many people to afford food. And with the increasing cost of living, particularly in Vancouver, many more people than just those on income assistance are having difficulty putting food on the table. So where is the rage? In the midst of all this and at the peak of this year’s global food crisis, I started my job as a food security community organizer. I knew that this was important work and I really wanted the job. I predicted that our food crisis would get much worse though we seem to have dodged the bullet for the time being. Still, our food system has shown its cracks and awareness of our vulnerable food system is growing. Despite a rather bleak year, I have enjoyed my work. I know that it is important work and feel fortunate to be working in a job that has meaning for me. The passion, interest, and opportunities within the community to create food projects feed my enthusiasm. Still, I feel frustrated by the immensity of the issue and my limitations in producing much of anything in the way of actual food. Capacity building as I am doing takes time, years actually, and at times I think that I can better serve those that I am trying to reach if I get my truck back on the road and collect all the wasted food. After all, people just need food, not necessarily another community garden. But that’s the food bank model. Still, I ask how I can be more effective in my work. My approach to building food security has been through creating empowering and inclusive initiatives as a means of building an engaged and political community. Okay, I know this sounds academic and lofty. I mean that I am wanting people to get directly involved in building healthy communities and to demand and fight for a decent life for all – food for all. This is a high ideal, perhaps naïve. I suppose a more realistic measure or goal in building food security could involve something as simple as teaching people the basics of food preservation. After all, food preserving knowledge is what kept our ancestors alive through the hard times. And on a positive note, there is political change in the air. 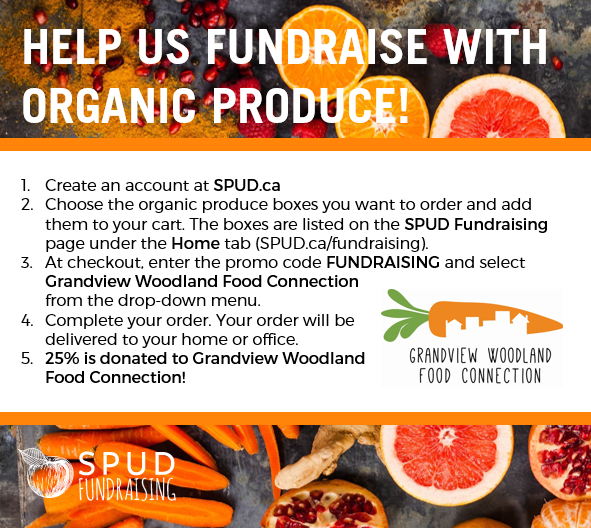 We now have an organic farmer mayor and perhaps now is a good time to push for more funds and resources to support community based food initiatives. So what would I like to do next year? Here is a short, but not entire wish list for 2009. 1. I would like to identify a community of food preserving teachers to begin a back-to-canning movement fully orientated around local and seasonal abundance of food. 2. I would like to set up some small scale, co-operative food buying clubs that are easy to replicate at an apartment sized scale and requiring little start up money. 3. I would like to see a good size community garden with a strong multi cultural focus established as quickly as people are able to organize. I want to see the City move faster on granting gardens. 4. I would like to see our Food For All potlucks grow to hundreds of people all sharing food and planning food security projects. 5. Create more fun in my life. >Rock on, Ian!! Nice post, and I really understand your frustrations about the slow pace of community development. I definitely feel that too. Your (1) and (2) are projects that I want to work on up in Powell River as well, so we should keep in touch about these ideas.Have a good holiday, and here’s to 2009.